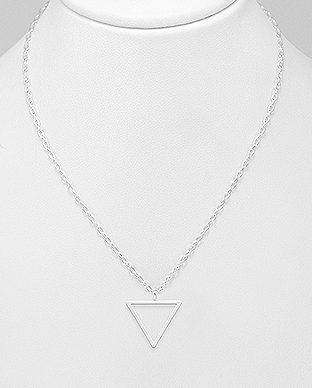 Necklace Length: 43¾ - 46¼ cm. 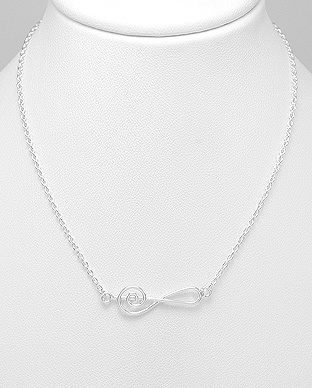 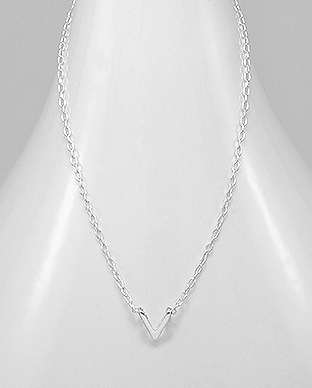 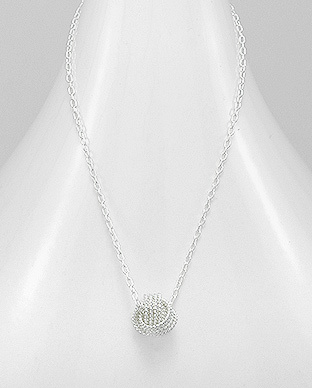 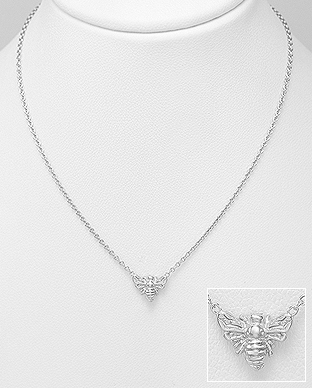 Necklace Length: 41¼ - 43¾ cm. 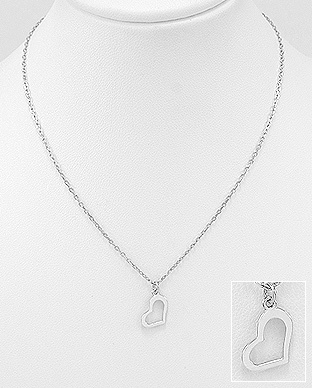 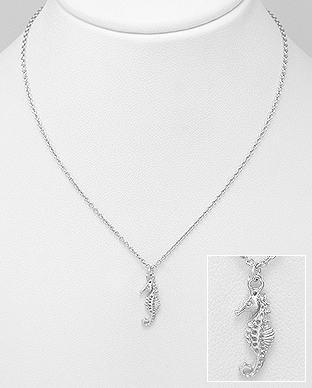 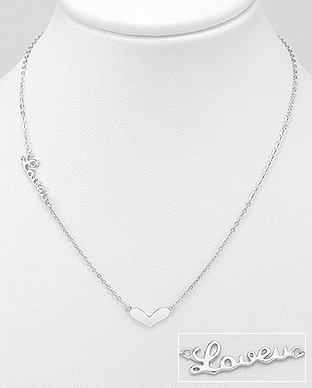 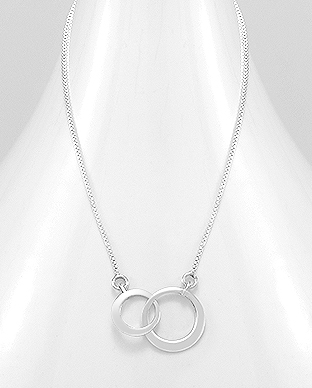 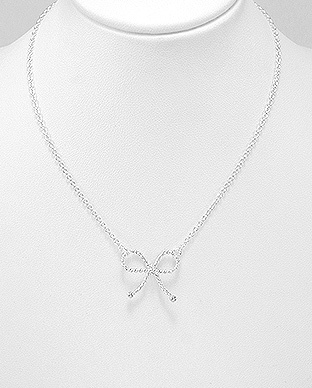 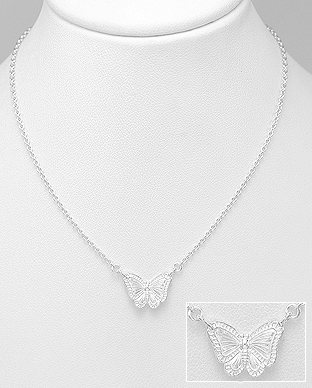 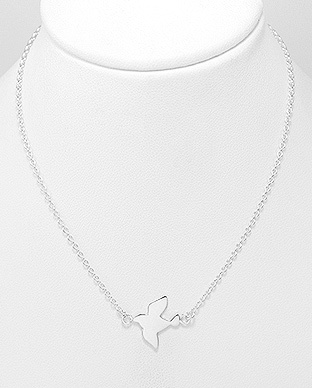 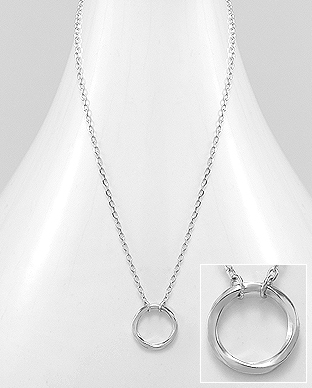 Necklace Length: 37½ - 42½ cm.